Advancements in technology are constantly changing the way call centers operate. Once upon a time, all customer interactions took place over the phone. Now we connect with customers over web chat, email, social media and more. Shifting attitudes about best practices have also impacted call center trends. Companies are warming to the idea of work-from-home agents (more on this in a bit), realizing that they can lower overhead expenses and better retain key employees. These are our picks for some of the hottest call center trends of 2014. We’ll tell you how they’re working to improve customer service and lower costs. In 2008, only 2.2 percent of call centers used cloud-based software, according to DMG Consulting. By September 2013, some 62 percent operated at least partially in the cloud and about 20 percent of those who didn’t were planning to make the move. That pattern of growth is expected to continue. 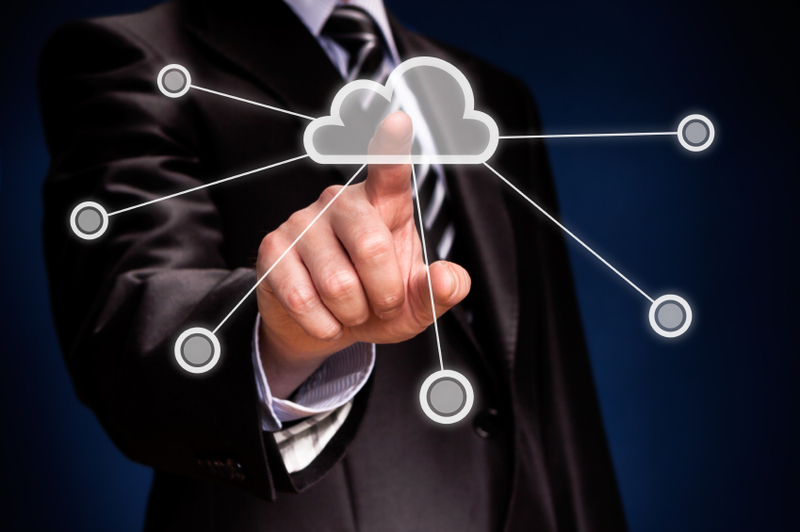 DMG expects the cloud-based market to grow another 27 percent in 2014 and 25 percent in 2015. By the end of 2015, almost no contact center will be completely cloudless, DMG predicts. Cloud-based software took a long time to make its way onto the list of top call center trends, but companies are recognizing the benefits en masse. Simply put, cloud-based software costs less and requires very little cash upfront. It is flexible, scaleable and low-maintenance. There’s also little or no hardware to buy and maintain. Not so long ago, many companies would have scoffed at the idea of virtual call centers or work-from-home agents. How do you monitor agents when they’re out of sight? But, in an increasingly mobile world, attitudes have changed. The obvious benefit of work-from-home agents is decreased overhead costs. You’re not paying for the roof over their heads. According to IDC consulting, in-house call center agents cost an average of $31 per hour, while at-home agents cost $21. To boot, experts agree that at-home agents are happier and more productive – leading to a better customer experience. According to a Gartner Group survey, at-home workers are a whopping 40 percent more productive than their office-based counterparts. One of the newest call center trends is allowing customers to choose their own agent. Customers can view agent profiles online, find the person whose skills best align to their particular needs and request to speak to that person directly. This increases efficiency and decreases call time by matching customers with the best person to solve the problem. As we’ve said, the most popular call center trends gain steam because they lead to better efficiency and improved customer satisfaction. Callback features are no exception. Rather than waiting on hold, a customer can put their name in queue and have the next available agent return the call. No more suffering through elevator music. The goal of smarter routing is identical to the choose-your-own agent approach: matching customers with agent who is best equipped to resolve the problem. But the means of doing so is different. Smart routing systems rely on information like the customer’s account history and language preference and the skills of a particular agent to find the best match – without the customer realizing what’s happening. Some smart routing systems are even capable of detecting anger in a customer’s voice and immediately routing the call to a senior agent or supervisor who has greater authority to offer solutions and diffuse the situation. This anger-detection is one of the many call center trends we anticipate sticking around.